An Indie film, especially a low budget one, can make or break itself at the box office. Many times it is the latter that happens. The few exceptions that stand out including Paranormal Activity (2007), She’s Gotta Have It ( 1986), El Mariachi (1992), and The Blair Witch Project (1999) prove that somewhere, there is still a ray of hope left. The success of these films also shows that despite the many hurdles being faced by the film industry, like piracy, an audience knows how to appreciate a good movie when it hits the theaters. The aspiring filmmakers can learn a lesson or two from these movies, but first, they need to learn the basics of filmmaking and never forget that handling production needs a practical approach. Having said this, there are certain points which can help a filmmaker who is ready to enter this field. The script – The first rule taught to screenwriters is that a ‘new story’ doesn’t exist. This is so because storytelling is an art which has existed since pre-historic times. Each tale since then is just a repetition of the same idea. Don’t get discouraged. The solution is to put a creative slant to the same idea. You might have to defy the trends that may exist in the current filmmaking scenario. When your ‘gut’ tells you that this is it, just go ahead and you will see the wonders. For example, in The Blair Witch Project, the screen was left blank for several seconds in many scenes. This was unheard of at that time. Characters – Once you have the perfect script in your hand, the next thing is creating and casting the perfect actors. An audience always looks for a connection with the on-screen personas, so it is important to humanize them to some extent. 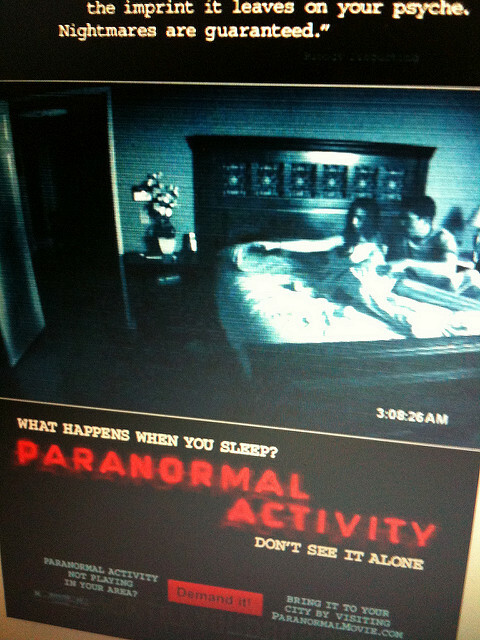 For example, in Paranormal Activity, the makers used humor as an element of connection. Distribution – Usually, distribution happens through a single sales agent to distributors who purchase rights to ‘all media’ in their area. Such a model of distribution has almost become obsolete. The huge number of films being made, new platforms for distribution, piracy, and so on are some of the contributing factors for this. So, as far as a low budget film goes, they should opt for a hybrid model where the sales agent does the distribution, but some rights (like online) are kept by the filmmaker. Keeping these rules in mind will help you go a long way in the path of successful filmmaking.